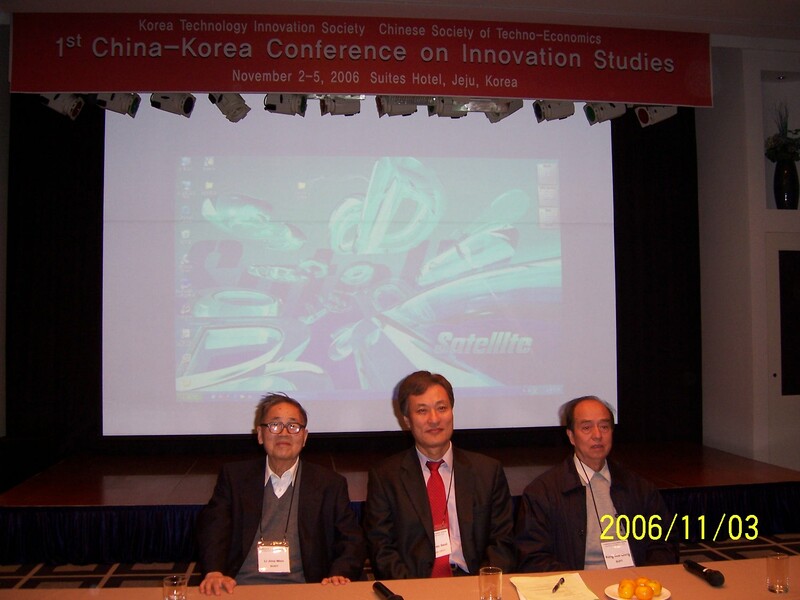 This society evolved from China-Korea conferences on innovation between the Korea Technology Innovation Society and the Chinese Society for Techno-economics in 2005 and 2006. Initially, we wanted to invite other countries such as Japan and Taiwan but politics at the time kept our conferences bilateral. 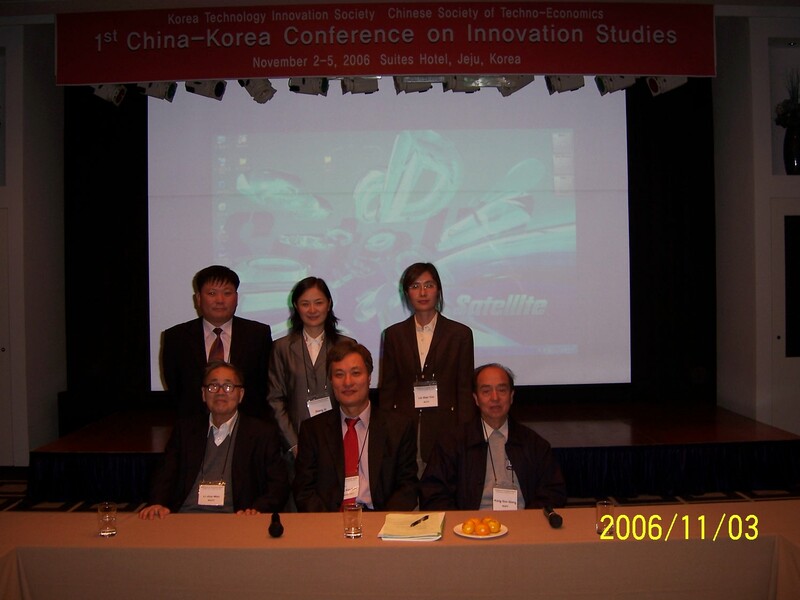 These meetings were kept on hold until 2011, where a small international conference was held in Daejeon, the Science City of Korea with scholars from China and India. 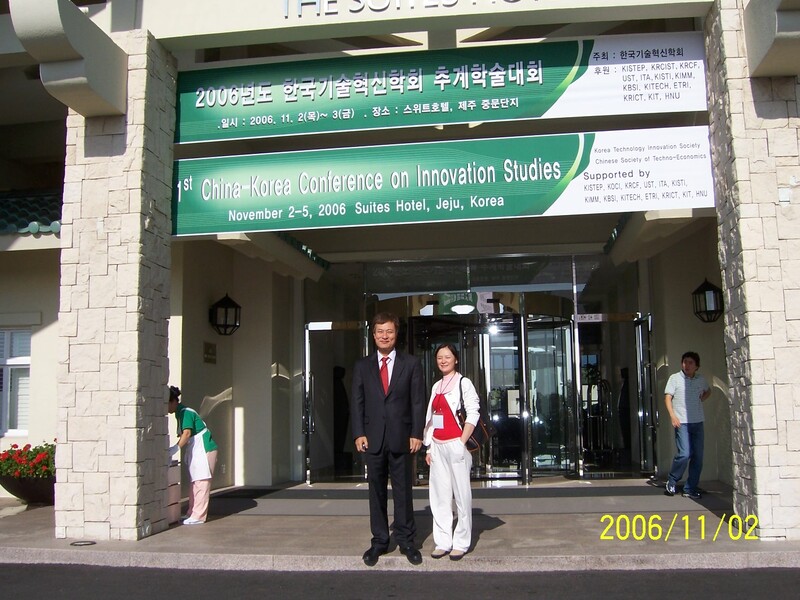 Based on this conference, Dr. Young-Seo Park, President of Korea Technology Innovation Society and President of Korea Institute of Science and Technology Information decided to support our mission with a yearly international conference. And at the conference in Dalian, China, our society was officially formed with 6 countries such as China, India, Korea, Malaysia, Singapore and USA. Our society is the result of leadership from several members of different Asian countries. © 2014 Asian Society for Innovation and Policy. All Rights Reserved.